This is a multi-media course designed for small groups within a fellowship of believers. It includes a DVD, a participant’s guide and a leader’s guide. 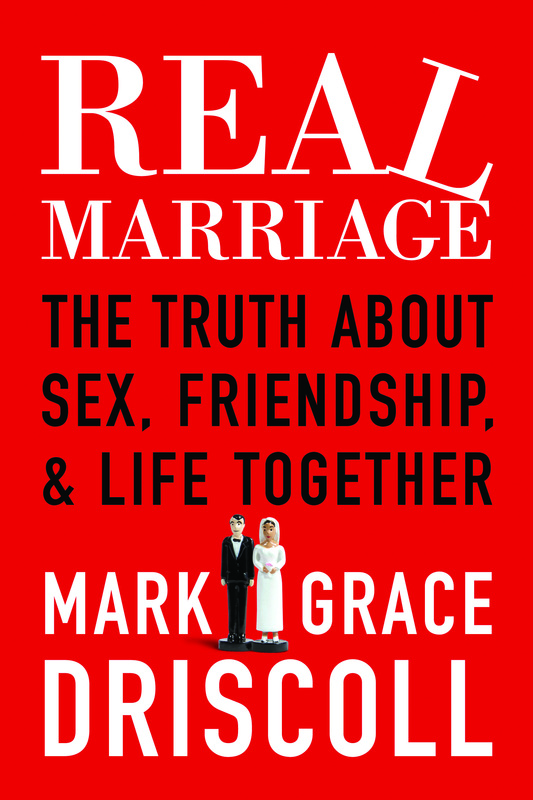 Mark and Grace Driscoll wrote a book called Real Marriage and used that as a launching point for 11 sessions that are discussed within a mixed group of Christians. Each session begins with a short introduction to be read on the topic followed by a short 10 minute video discussion between Mark and Grace. Then the group is to answer questions that delve into the video, Scripture, and topics brought up within the book. Finally, homework is given to both the husband and the wife (also singles). The homework is in the form of questions to answer on their own and later meet together to discuss their answers. The last part of the homework is a special experience the couple is to have together (date night, prayer together, etc.). It seems that this course is very well thought through and I believe that it could work powerfully with couples of all ages. It does seem to me that this course is mainly focused on couples that have been married at least five years and can relate to the issues that are brought up. Although singles are included and questions for singles are part of the homework, I’m not sure that this would work well unless it would be part of a pre-marital counseling of some sort. The topics are very applicable to every marriage and they dig pretty deep but this course will only work if both husband and wife are willing to open up on a pretty deep level. The openness and honesty of the authors as they grappled with these issues in their own marriage was extremely helpful and I believe it helps other couples to open up as well. I was personally touched by their frankness and struggles revealing that it’s “normal” to have these difficulties in marriage. The only negative I have about reviewing this course is that I was not supplied with the book itself. So whenever they refer to what they wrote or whenever the participant’s guide talks about reading the chapter, I was unable to do so and I missed out on a lot of content. For that reason I wasn’t able to fully review the contents of this course.